DYNAMOS coach Callisto Pasuwa is a worried man and wants the club's management to re-engage defender Augustine Mbara and acquire a few more players for the potentially bruising second-half of the Premier Soccer League championship marathon. Mbara, who can play either at left back or in central defence, is currently out if contract following the expiry of his deal with DeMbare last month. 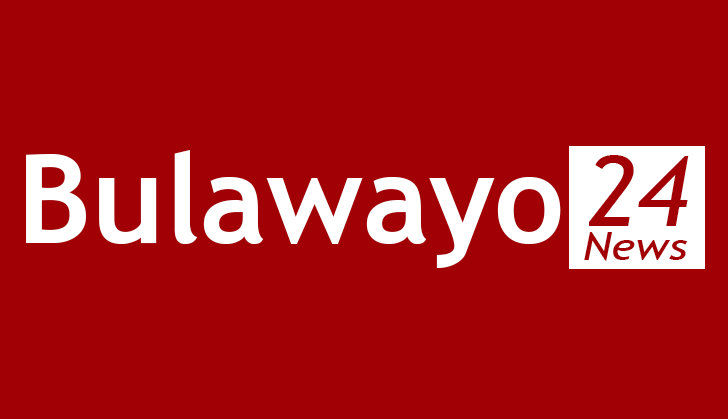 Pasuwa's plans have constantly been dented by the movement of players from Dynamos either at the start of each season or during the term with defensive pillar Partson Jaure set to be the latest in a string of players who could leave before the championship race is over. Dynamos have also been unlucky with injuries over the last two seasons with key players such as Tawanda Muparati, Masimba Mambare, Milton Makopa, Oscar Machapa, Tafadzwa Rusike and Murape Murape often sidelined by varying injuries. Premiership side University of Pretoria. Another centre-back Victor Kamhuka, who since his days at the now defunct Eagles has always wanted to play in South Africa where he had a brief stint with Black Leopards, returned to that country in search of better pastures while former Zimbabwe Saints man Sydney Linyama remains out as a long term injury casualty. That has left former Buffaloes man Themba Ndlovu as the only natural centre-back in the Dynamos defensive ranks. "Like I said soon after the match (against CAPS) we, still value the point we gained. Derby matches by their nature are unpredictable and I thought we fought very hard against CAPS United on Sunday and with more precision we should have added more goals," said Pasuwa. "They had their moments too and from one of them they got the equaliser but maybe it is one game that in the end could have gone either way. "I would like to take this opportunity to clarify the inclusion of Rodreck Mutuma in the starting team following events that happened at the club on Friday afternoon where he appeared to have been ruled out of the Derby. "Let me reiterate that Mutuma, just like any contracted player that we have, is an important member of the Dynamos family. Of course, there was a misunderstanding over payments that are due to him from the club but he remains committed to playing for us and as head coach it is also my duty to ensure that players remain focused on doing the job on the pitch. "He was not dropped from camp nor suspended from the team hence his availability for selection. "It is with this mind that we resolved to talk to the player not to let his differences with management over outstanding dues affect his career. Thus we hope that Mutuma will remain focused on the next assignment while efforts are being made at management level to resolve outstanding issues pertaining to his contract," Dynamos, Pasuwa said, were still working on getting the self-styled "Prince" back to competitive match fitness. "From a technical point we will continue to work on the player's conditioning as you know Mutuma had been out of competitive football for a long time. "At Dynamos we win as a team and lose as a team and our attention now has shifted to the reverse fixture against CAPS United which like all our matches we will fight to win. I also hope that everyone respects the coach's decisions which are made in the interests of the club and one such decision was to field Mutuma for the big game against CAPS United. "I am disturbed though that we could be without another key player Partson Jaure for the rest of the season if he does well in South Africa and this will no doubt affect our shape and solidity in defence. "We all know what an asset Partson has been to our defence and to the national team and at the moment I am not sure when he will be back. "In this regard I am praying that management speedily resolve contractual terms with Augustine Mbara who has the capacity to step in at centre back. We already have Sydney Linyama on the injury list and we really need Mbara back in the team in order to fulfill our dream of successfully defending the league title". "Depth is of paramount importance at Dynamos especially in view of our misfortune with injuries and the fact that we always play more games than any other club because of our involvement in various competitions apart from just the league matches".